So I thought for my post I would share some of the images that came up in my Google image search of “wisdom.” Because wisdom is a concept I have been grappling with lately. Does AmeriCorps, and a year of service, give you wisdom? 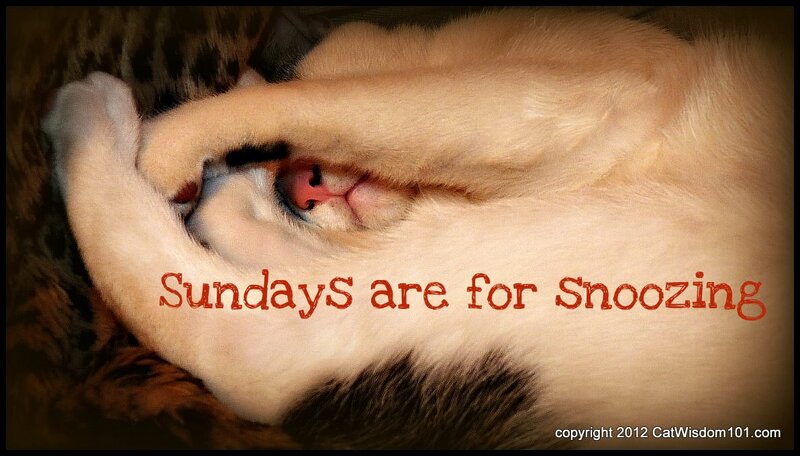 It certainly makes you appreciate the value of Sundays (and snoozing). It might make you follow Albert Einstein’s words and learn from the mistakes of yesterday, live for today and hope (or plan, if you are like me) for a better tomorrow. It also means listening to Kristin Wiig’s sage advice to follow your bliss. We may be told by our parents and society in general that we should have been stock brokers or lawyers (and some of us might even end up there) but for now-this year, this moment-we should find the peace, and perhaps even the wisdom, and experience this year for what it is. Experience the triumphs and struggles that our positions entail. The small victories. That is the wisdom that AmeriCorps will give us. The ability to experience the moments as we live them, to learn from our past shortcomings and to ultimately hope for a brighter future. At least I hope so. This entry was posted in Ready to Learn Providence, Why I Serve. Bookmark the permalink.